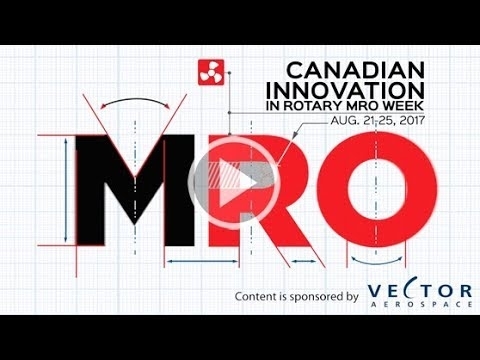 As part of Helicopters’ special Canadian Innovation in Rotary MRO week, we’ve created this special video highlighting how three Canadian companies are leading the way in keeping the blades turning. Content is sponsored by Vector Aerospace, an industry-leading provider of maintenance, repair and overhaul (MRO) services for fixed- and rotary-wing aircraft operators around the globe. Innovative MRO processes: Are you ready for the future?